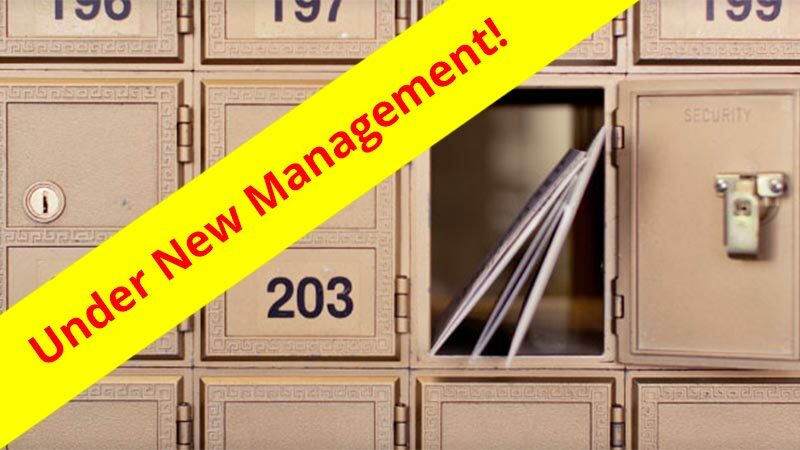 Commons & Hullabaloo Mail Services Under New Management! Effective May 16, mailboxes and other mail services provided in the Commons and Hullabaloo Hall are being managed by Student Mail Services! To find out more, visit Mail & Shipping Services.